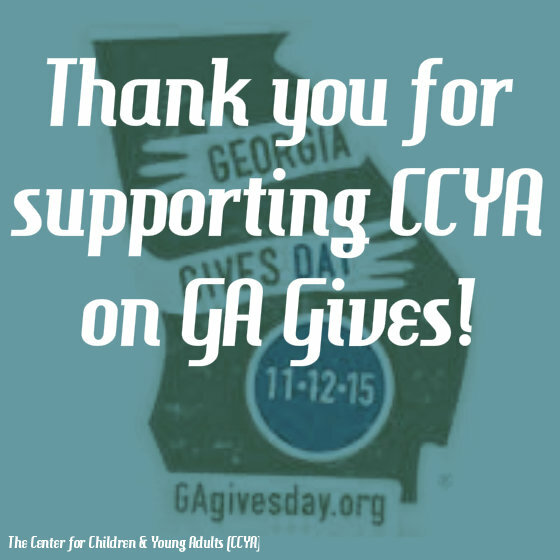 We are so grateful to everyone who donated to CCYA this year. Because of you, $15,706 was raised for our teens, which is double the amount of 2014. Your support is why we’re able to continue serving the youth in our community for more than 30 years.